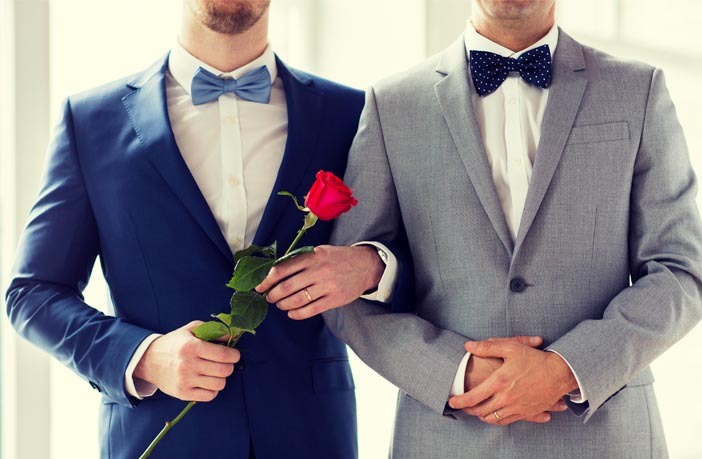 Beliefs about the immutability, universality, and discreteness of homosexuality predict intentions to discriminate against gay men and lesbian women, according to research published in the Journal of Homosexuality. “I am interested in contributing to a safer social context and better social climate for LGB persons in Croatian society. My colleagues and I have previously focused on individual beliefs, values and traits which shape attitudes towards LGB people,” said study author Aleksandra Huic of the University of Zagreb. The study of 997 heterosexual adults found that people who agreed with statements like “Sexual orientation is caused by biological factors” and “Homosexuals have probably existed throughout human history” were less likely to say they would discriminate against homosexual people. Those who agreed with statements like “Sexual orientations are categories with clear and sharp boundaries”, on the other hand, were more likely to indicate they would discriminate. Examples of discrimination included not voting for a homosexual candidate in elections and asking for a child to be transferred to another class because the teacher was homosexual. discrete categories — e.g. who believe people are either gay or straight — tend to harbor more prejudice against LGs and discriminate against them more. “On the other hand, those whose views of sexual orientation are more in line with scientific facts — who view sexuality as a continuum, who believe sexual orientation is immutable (to quote Lady Gaga ‘Born this way’), and that it is universal (there are examples of homosexuality in all animal species, throughout history) harbor less prejudice and discriminate less,” Huic said. “Our research focused on behavioral intentions, not real life behavior in everyday situations, and more research is needed to see whether our results generalize to those,” Huic explained. The study, “Essentialist Beliefs About Homosexuality Predict Positive and Negative Behavioral Intentions Toward Lesbian Women and Gay Men“, was authored by Aleksandra Huic, Margareta Jelic, and Zeljka Kamenov.